Suffering from a back injury? 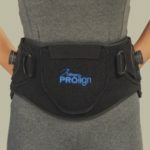 We have a therapy product to help ease your pain and aid in your recovery. 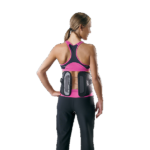 Highland Orthopedic Supply carries a large selection of back braces, supports, TENS units, and temperature therapy units. 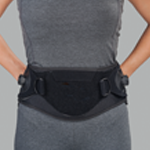 From soft shell to hard shell braces, LSO’s to TLSO’s, we’ve got a back brace to suit your needs. 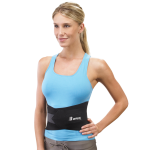 We carry products from leading brands such as DeRoyal, Breg, and Medi-Stim. Not sure what you need? Call us at 1-800-583-3771, we are happy to help.